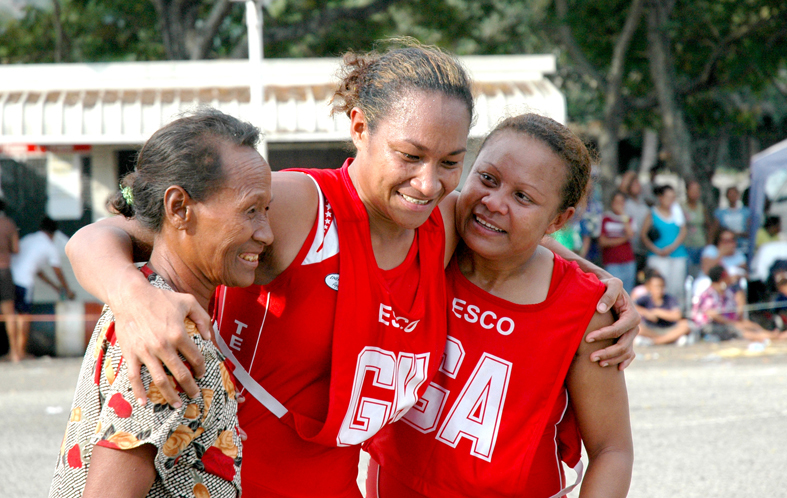 Welcome to our Collection of Images from almost 7 years of netball in PNG. Our Main Gallery is the collection from when this site was first established. We did have a blogspot prior to the purchase of this domain and the images taken then were too numerous to recall and post, so we have simply provided a link to those old files for you. The galleries have been split up into easy to use categories so please use the search option to help you find what you're looking for and our videos are easy to load material which is already available on the web, but placed by us in easy to access and play formats. Enjoy ..... and please let us know what you think. Our Loyal Friends who Support Women in Sport, Gender Equality and Healthy Life Styles.